Most of these historical places now serve as tourist attractions. 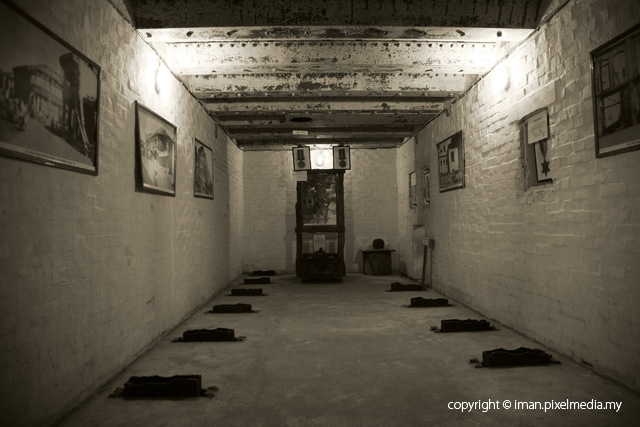 However there are some unique (and some dark) facts on these places that may be forgotten. Read on to discover more interesting facts on these well known historical facts. 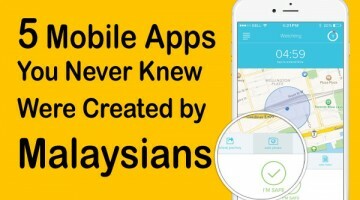 Might be interesting trivia for your international friends the next time they visit you in Malaysia. This was the administrative centre and stronghold of the Selangor sultanate in the late 18th and early 19th century. A heavily fortified for once stood on the summit. Various relics of the past can be found including the palace ground, a lighthouse, seven wells and a flat stone used for beheading offenders. There’s a poisonous well at the fort which was used to torture traitors. The well’s poisonous water is made from a concoction of various poisonous saps and fine hairs from bamboo shoots. It was a fort built by the British in the 1930s. It gained fame when it became the site where the battle for Penang against invading Japanese army was lost. 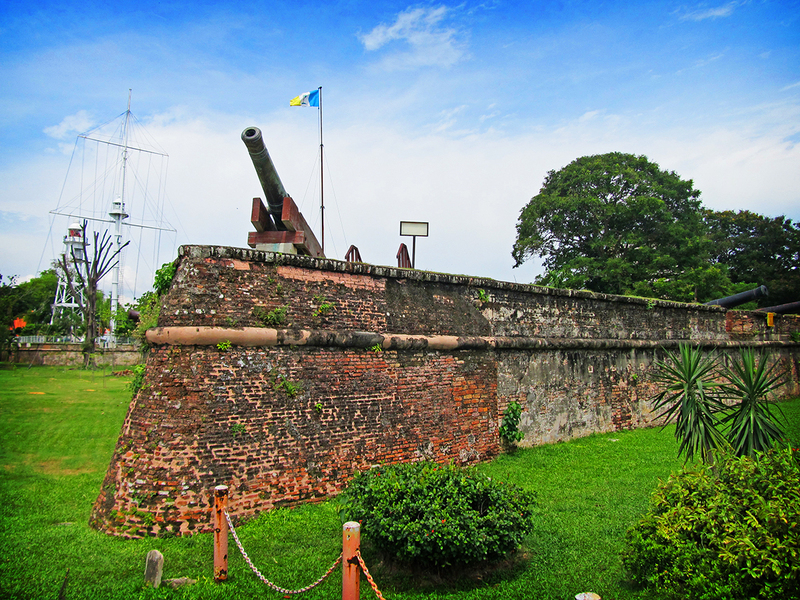 This former British bastion fell during the World War II when the Japanese launched an attack against the fort from inland, rather than from the sea as was expected by the British. The fort has underground military tunnels, some of which lead all the way to the sea, serving as access routes to get to the submarines. Niah’s importance was first realized in 1957. Items found suggested a long period of settlement reaching back into the Palaeolithic era (the earliest part of stone age). 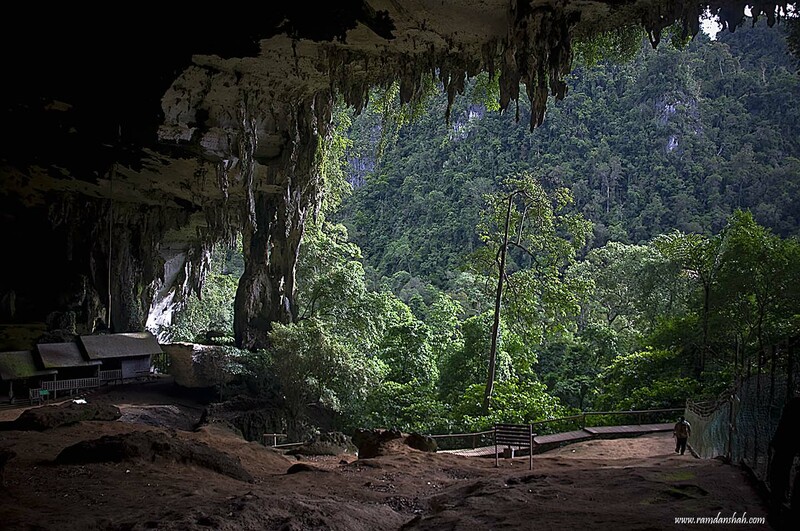 A skull was unearthed in Gua Niah and was estimated to be 40,000 years old! That was almost the stone age, yo! 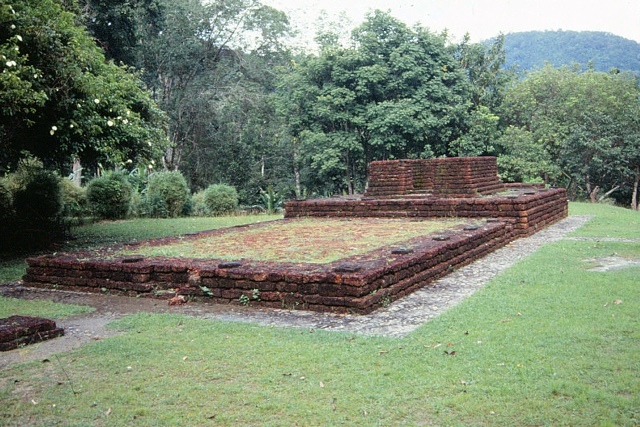 It is one of the richest archaeological site in Malaysia and the remains show that there was a Hindu-Buddhist polity here. More than fifty ancient tomb temples called “chandi” have also been unearthed here. 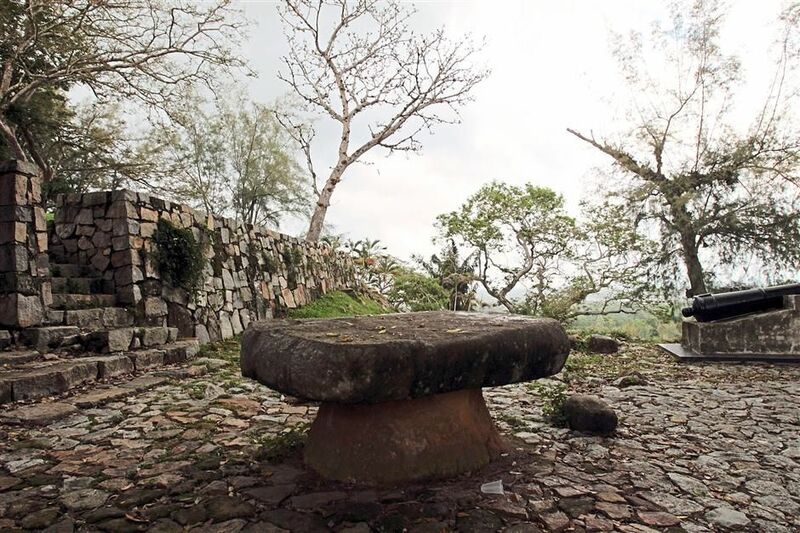 A clay brick monument dating back to 110AD is the OLDEST recorded man-made structure in South East Asia that was found in Lembah Bujang. The fort was built initially with nibong (palm trunk) overlooking the sea to protect the base from any foreign military forces, pirates and even from Kedah itself. This fort had never faced ANY war even though it was built for military defence. Know of any other interesting historical sites in Malaysia that we should know? Let us know in the comments below! I’m pretty sure you skip a few hundred pages of the text book.. well it’s never too late for you to know that they are all in there. Has always wondered why we knew so little about our history when there’s building dated back to 1800. I had one to share with…there are a fort build in Pantai Cahaya Bulan, Kelantan. It already sink half of it in the sea..but people around there know about it..their said the fort was build when the Japanese came to Tanah Melayu before.